SHRM-Atlanta's Rising Leaders community offers a variety of opportunities for young professionals to connect, learn, and have fun! Calling all Rising Leaders (35 and under) in Atlanta! Whether you are new to the workforce or continuing to establish a successful career path, it can be a jungle to navigate different professional opportunities! Have you ever been challenged (or discouraged) trying to match your unique skills to a standard job description? Many talented employees are stepping out of the box to create their own successful career path. The SHRM-Atlanta Rising Leader team wants to help you define and stack your unique skills so that you can be intentional with your career path. Join your peers for some fun, hands-on learning, and grow with the best Atlanta has to offer. 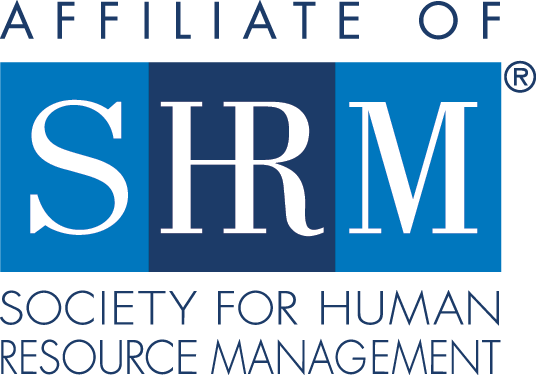 This program qualifies for 1 SHRM PDC. This program does not offer HRCI credit. As President of the CMP Southeast Region, talent and transition firm that helps HR leaders develop their people and teams across the full talent life cycle – from talent acquisition and leadership development to organization development and outplacement support. Patrick is responsible for strategy, marketing, and leadership for all CMP client solutions. He also provides executive coaching to a wide range of senior leaders, helping them develop their strategic leadership skills, servant leadership, organizational engagement, emotional intelligence, and their ability to change themselves and others. 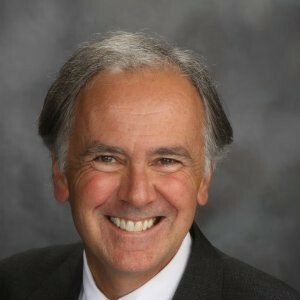 Before CMP, Patrick held senior leadership roles in marketing and sales with leading consumer product companies, such as Georgia Pacific, Kao Brands, Kraft/General Foods, and The HON Company. Patrick is a Board Member of Special Pops Tennis: a non-profit that offers an adaptive tennis program specifically designed to share the sport with children and adults with intellectual disabilities. He is also a basketball coach for the Special Olympics, a regular mentor for Year Up, and an active member of SHRM-Atlanta where he leads the HR Helping HR Committee. Patrick holds an M.B.A. from Michigan State University and a B.A. from the University of Michigan. His certifications and training include the Leadership Temperament Index (LTI), The Birkman Method, MBTI, and the Adele Lynn EQ Leadership Institute. Click the register button above, or if paying via check, please print and fill our this registration form. Your registration will not be confirmed until payment has been received. Can’t make it? Can someone else from your office attend in your place? Substitutions are allowed; however, the non-member rate may apply. To transfer your registration please submit your request via email to info@SHRMAtlanta.org. Would you like to transfer an upcoming registration from one event to another? Requests for transfers must be made by the event cancellation date, usually seven days prior to the event. Cancellations must be made by the cancellation deadline for the specific event, usually seven days prior for most events. All cancellations are subject to a minimum $20 administration fee. Some events may have a higher fee, please refer to the individual event page, or to your confirmation email. Cancellations/No-Shows on the date of the event forfeit the entire registration fee. No refunds or transfer of fees will be made after the date of the event.